Veneer gallery is a totally unique space for exhibiting contemporary art and has some striking features. Most notably, an industrial finish to the plastered walls, this is complemented by a section of glass flooring which functions as a skylight for artist’s studios in the basement. The lighting of the gallery highlights the beauty of the materials that have gone into making it the ideal venue for any artist. Veneer is open to all aspects of contemporary art and welcomes proposals from all kinds of disciplines. The gallery is perfectly situated in the Finnieston area of Glasgow, which is home to a vibrant and ever-growing community of artists. Sorry, but we have no upcoming events for Veneer Gallery. 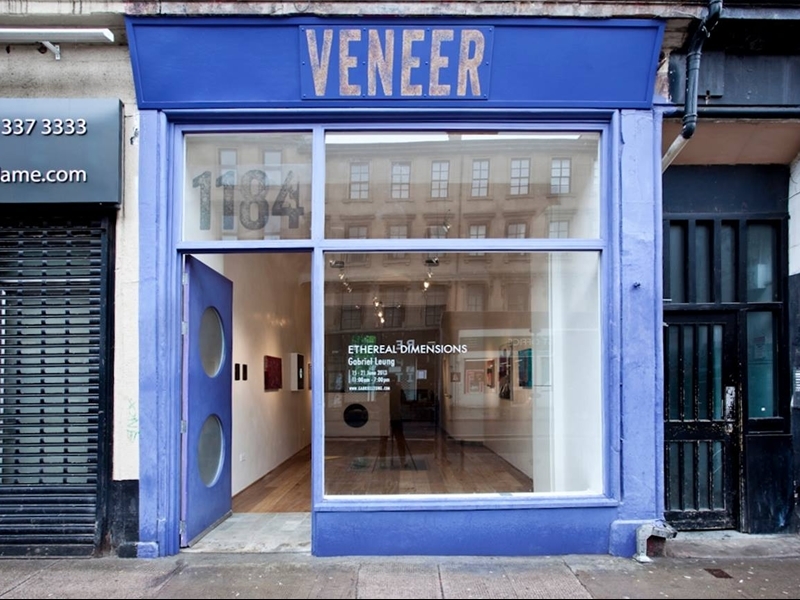 If you know of an event taking place at Veneer Gallery or anywhere else in Glasgow tell us about it and we'll list it on the website, for free!